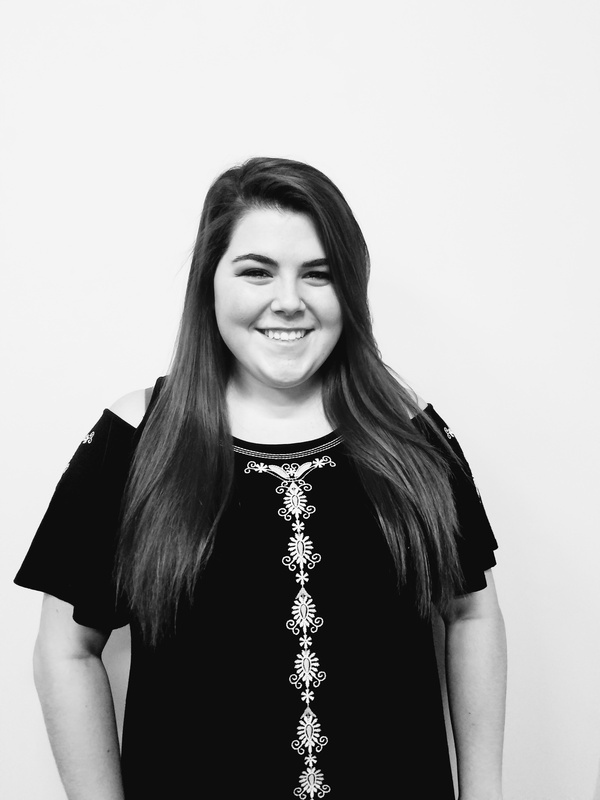 Kristy joined Talent Retriever in late 2017 after graduating from UMASS Dartmouth with a BS in Marketing. As a first-time recruiter, she is excited to grow with her career, foster new relationships, and learn something new! Kristy has always dreamed of starting a career path where she can utilize both her creative skills and outgoing personality. She has found that working with a team of people who are all passionate about the growth and development of client and candidate relationships is very rewarding and a whole lot of fun! Outside of work, Kristy enjoys taking Zumba classes, writing poetry, and spending time with family and friends. She adores her rabbit (Chippi), and their favorite thing to do together is snuggle and watch Netflix.